With a focus on creativity, teamwork and discovery, kids explore the forces of flight and engineering in this brand new STEAM camp. Campers will tour an airfield to learn how air and atmosphere affects airplanes and get creative as they apply their knowledge of aviation principals to create wind art and stunning mobiles. 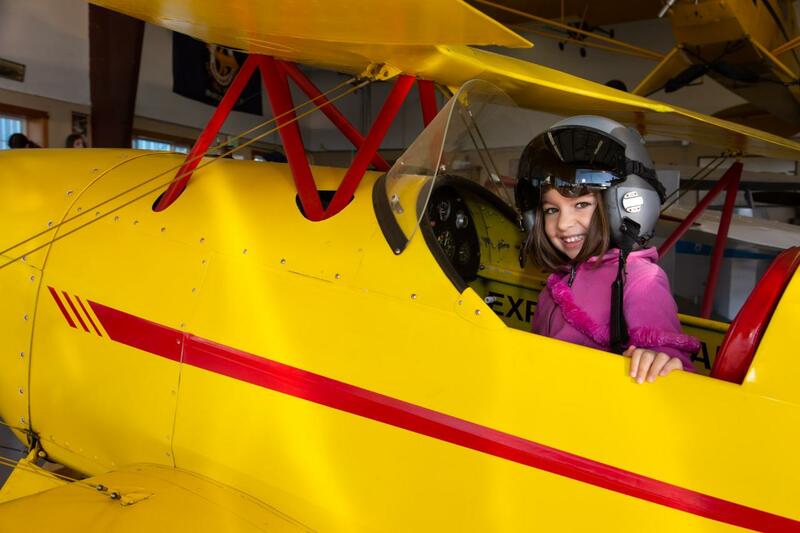 Our Foundations of Flight summer camp program offers 2 sessions for children entering 2nd - 4th grade with the availability of 24 children per session.